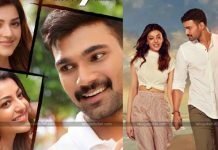 Vijay Devarkonda who is in cloud nine with the series of Blockbusters like Arjun Reddy, Pelli choopulu and Geetha Govindham. 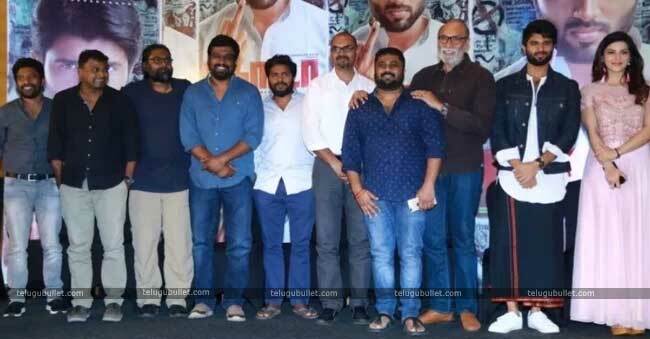 On the event of Public meet of his upcoming political spine chiller drama NOTA, Vijay Devarakonda has surprised to his fans as he made an announcement about his Production house and furthermore released a short video teaser. Vijay Devarakonda has begun his very own production house ‘King Of The Hill’. The most recent impression of Tollywood is prepared for the huge test as he is wanting to make films in different Languages. He also stated that he is planning to produce the film in Tollywood, Bollywood, and Kollywood. 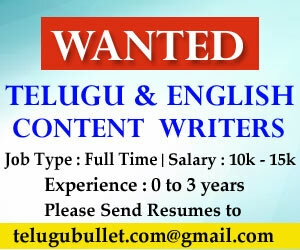 The More Details about the production House is awaited. 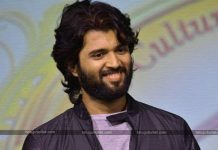 Vijay Devarakonda additionally opened up and stated, “NOTA has a place with political Drama. The audience will get an opportunity to watch most young CM and that Chief Minister will state the power is in our grasp.”Vijay Devarakonda included that his film NOTA is supportive of a political party in Telangana and the film has the ability to impact the Elections. It will change the state of mind of individuals towards governmental issues. The Director of the film who worked as an assistant director for Vijay, Suriya, Vikram Prabhu stated that he never saw such a passionate actor like Vijay Devarkonda in his career. In The Event Producer also poured heap praises on Vijay devarkonda by saying, ” He successfully delivered the Tamil dialogues at shooting spot and everyone got impressed with his acting. Mehreen Kaur Pirzada is playing the female lead in NOTA. NOTA is slated to hit the performance centres on 5th October.